Tis the season! Time to "Deck Your iPhone" fa la la la la ... la la la la. 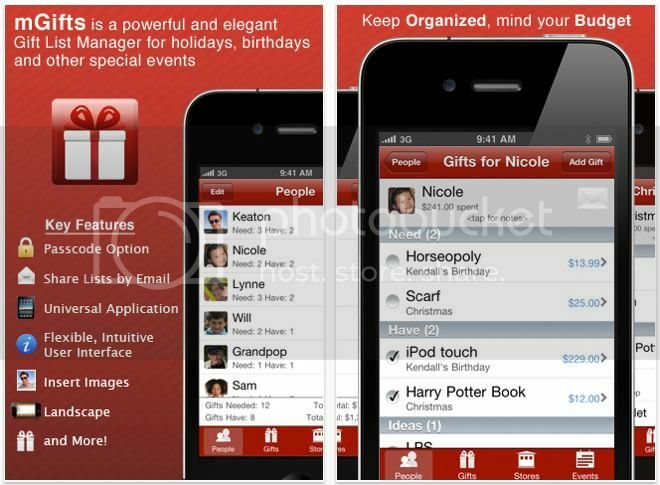 Here are 10 iPhone Apps that will make your holiday season organized and fun! Track your budget and your gifts! Keep track of which gifts you already bought for each person on your list, what you spent, where you bought it, what you still need to buy and more. Love that it has a passcode so no peekers can sneak into your phone. No more socks! 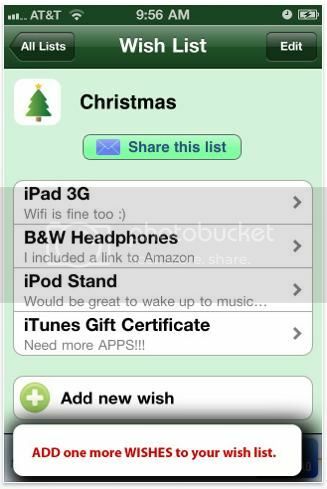 Create your own Wish List now so when someone asks "What do you want?" you are prepared. You can even email your list right from this app. 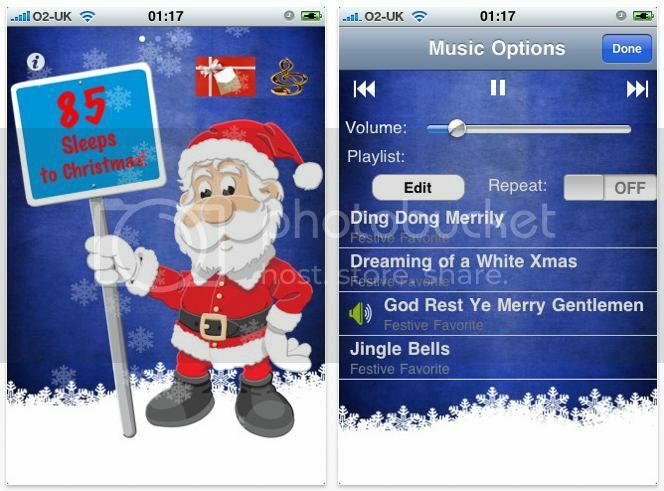 This is a fun and free app that shows how many sleeps left till Christmas. Fun music and animated snow too! Keep track of who gave you gifts and what you received. 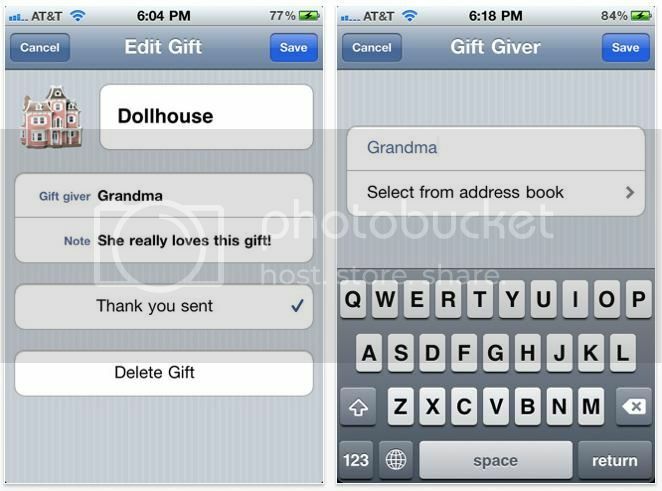 Create logs for everyone in your family. Not just for Christmas. Use this for Birthdays, Mother's Day, etc. Also lets you track if you sent a thank you. 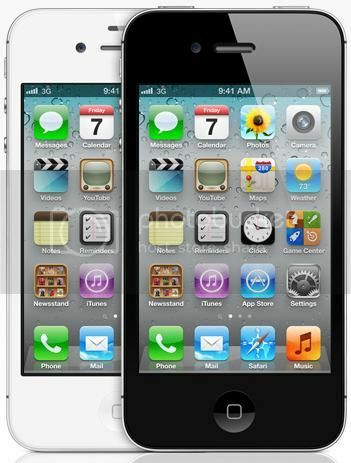 Save money and get the best deals with this app. 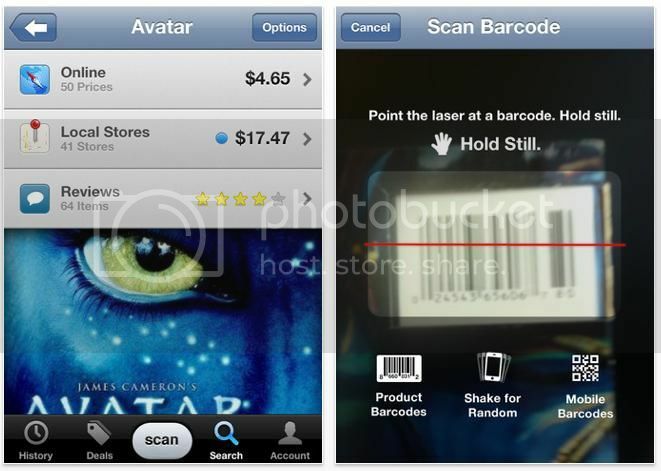 Just scan the barcode of any item. 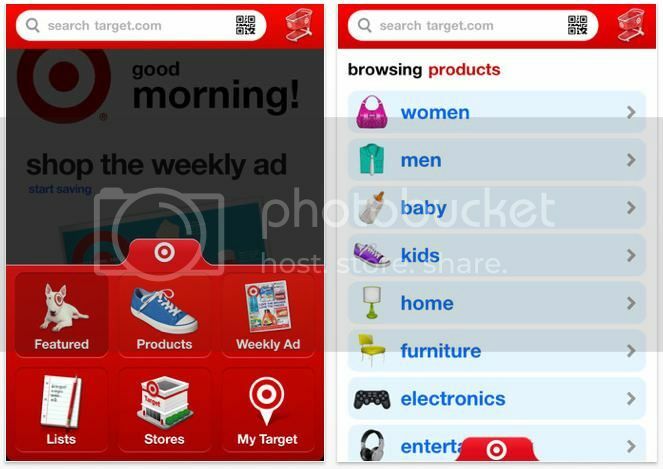 This app will bring up the BEST prices at your local stores as well as online stores! You can also view any shipping promos, coupon codes, rebates, sales and more. I love this app. 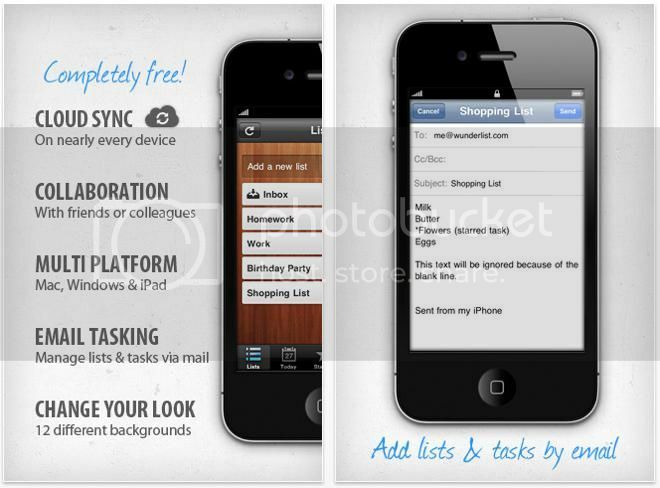 Use your favorite To Do List app to create reminders. Tip: Create a new task list for each holiday event you are going to attend. Now you won't forget which food, gifts, games, etc. you need to bring to which event! You can also create (and email) grocery lists for recipes, list of gifts you ordered online (check off when they arrive) ... the list goes on and on! Get it? 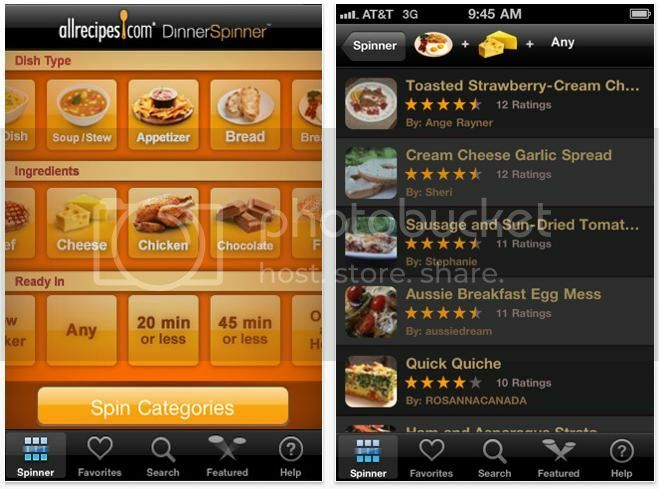 Utilize your favorite Recipes App to find new recipes for Holiday Meals, Desserts, Drinks and more! Fun tip: shake your phone for a random selection! Shop from your phone! Use the app for your favorite store to shop when and where you want to! Get notified of sales, make lists, find coupons and more! I don't know about you but I take TONS of photos during the holidays! 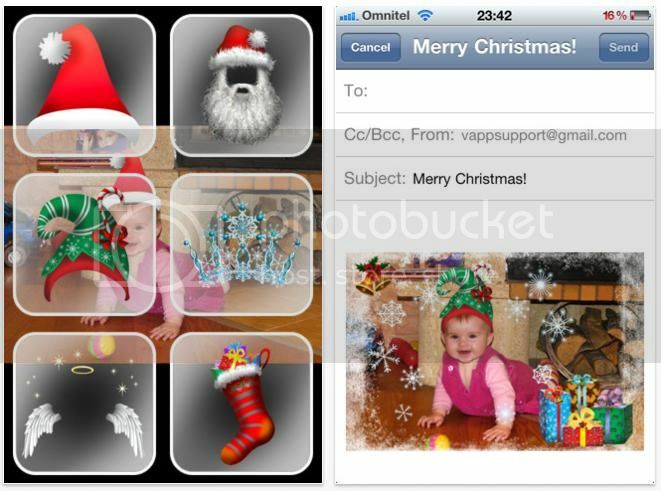 There are some fun apps like this one that will allow you to add cute holiday props to your photos! 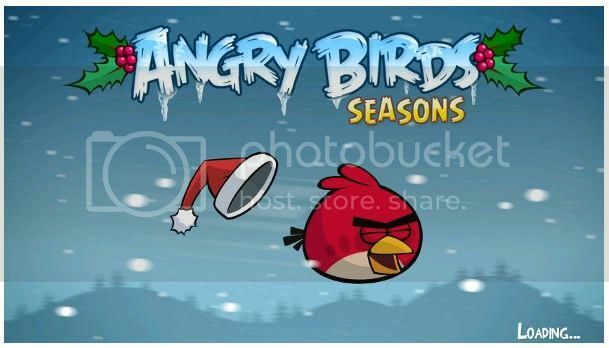 Finally, keep your kids (or yourself) busy in those long long lines with Angry Birds Seasons!